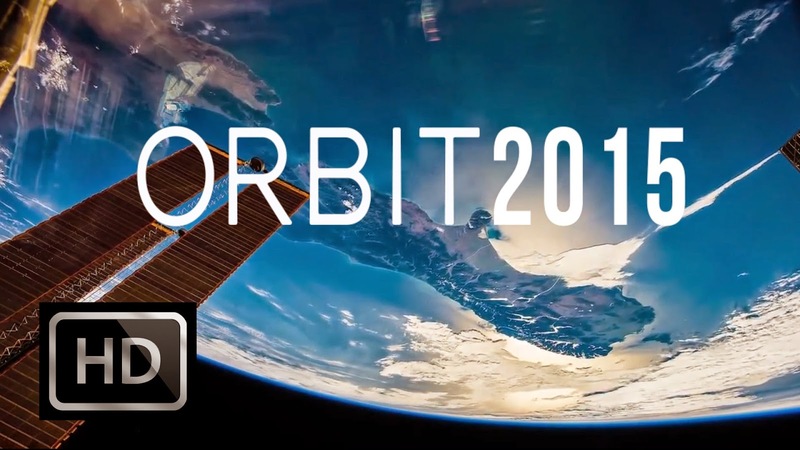 For motivation, watch this amazing time-lapse of the Earth that filmmaker Phil Selmes put together using recordings taken from the International Space Station (ISS). Selmes has made several time-lapses with ISS footage before, but this is the first time he’s used a tracing shot — the unified one-shot filmmaking trick that we all now know about thanks to Birdman — and the outcomes are quite breathtaking. So put whatever you’re doing on hold (it’ll only take a few minutes), put on some headphones, and must go full screen. If you get slightly choked up seeing this, know that you’re not alone.